The Weekly 411 gathers all the links added to Kidlit411 each week. To receive this post by email, sign up for our email updates. Are you on Facebook? Join our Kidlit411 group for conversations & camaraderie. This week's illustration is by Nichole Wong Forti. 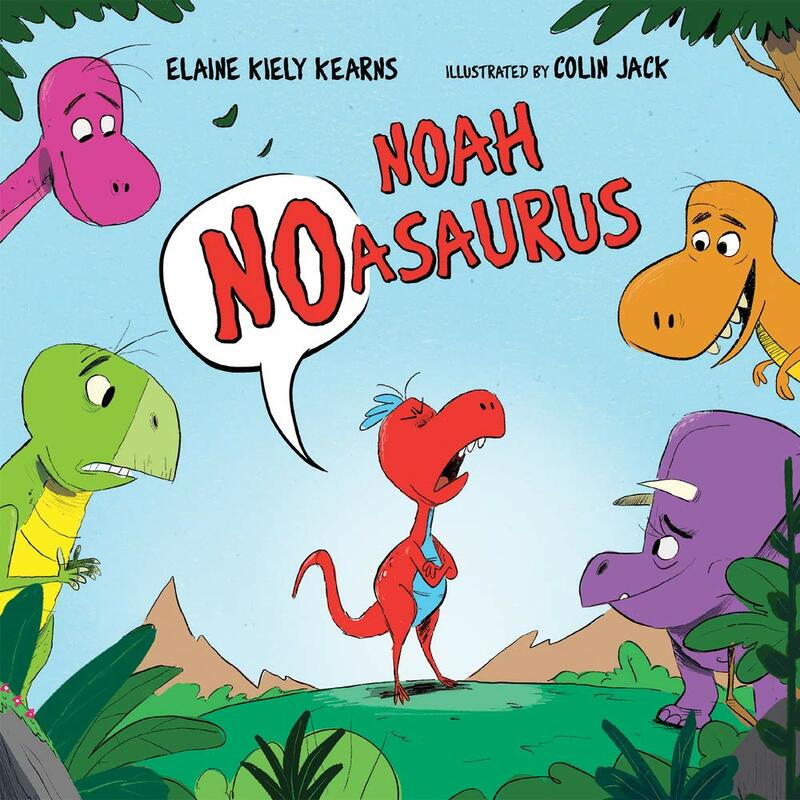 The Kidlit for Christchurch auction to fight Islamaphobia is up from March 24-27. Bid to win critiques, books, agent and editor consultations, and more. We are so excited to feature our own Elaine Kiely Kearns and her debut picture book, NOAH NOASAURUS, illustrated by Colin Jack (Albert Whitman April 1, 2019). Enter to win one of two signed copies! Get this weekly update by email each Friday. We collect your email to send you the update and new posts when they go up. 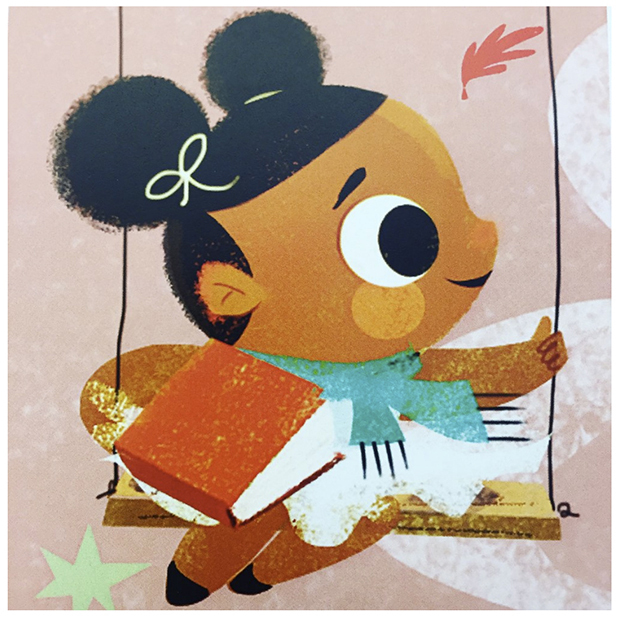 Welcome to KidLit411! Are you writing a children's book? You've come to the right place. One website, with all of your favorite sources in one place.